Categories > The Open Forum > AND FINALLY...In ‘da house!!! Just diving into Harry Lorayne’s new book!!! Can’t think of a better way to spend a Saturday night. In fact I may be up for weeks. Oh man you got yours already?! Worth waiting for magicfish! Came Friday. I’m in NYC. They are on the way. I got mine Friday!!!! More good stuff from the master! And he signed it!!!!!!! Well done Harry! Ok. I'm in Canada so mine will take a couple days longer. Mine arrived, too! Looking forward to digging in. Mailed a bunch of orders to the West Coast on Sept. 18tha and 19th. All are marked for Estimated Delivery tomorrow - Tuesday, Sept. 25th. 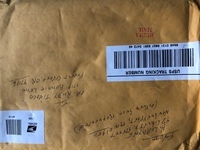 Man, there’s nothing like opening your mailbox and finding a package from Harry Lorayne! I have already closed the book abruptly and slapped my forehead (more of a double temple rub/face scratch). 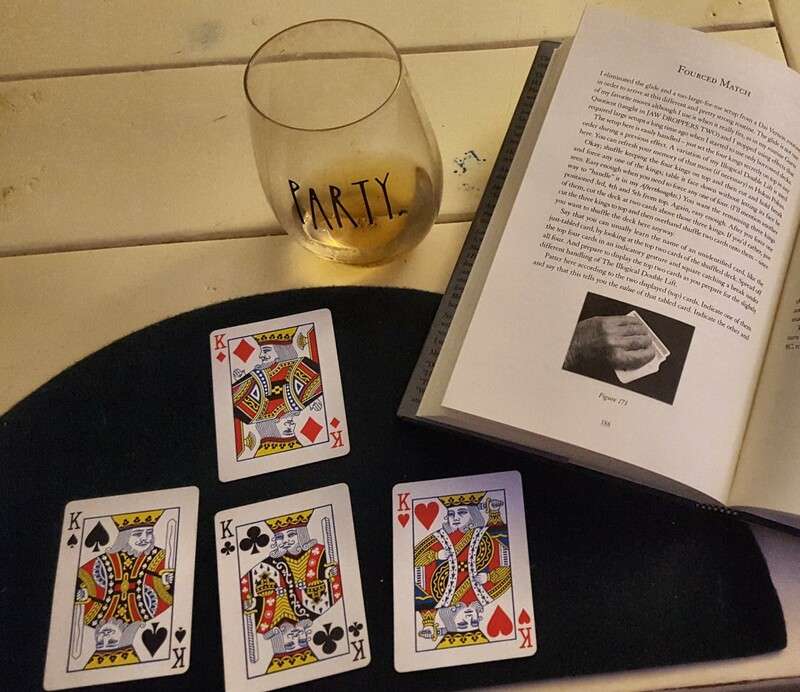 This is an incredible collection of Card Magic. I'm stunned. I haven´t mine yet!!! Nothing here in Germany...! Hope, it´ll arrive on Friday...or at least next week...I´ll have holidays then ...and my son will be visiting the Kindergarten...extra spare-time ...jippieh! PS: Congrats Luis!! I really enjoy your postings here!! Stay with us! I've received one email from a fan in Germany - he received the book yesterday. Yours should be arriving in a day or three. Congratulations on making your 1000th! You are a friendly and helpful presence here. You truly are an Honored Member and I appreciate you!! Oh, thank you Rudy! I try to be as helpful as possible. 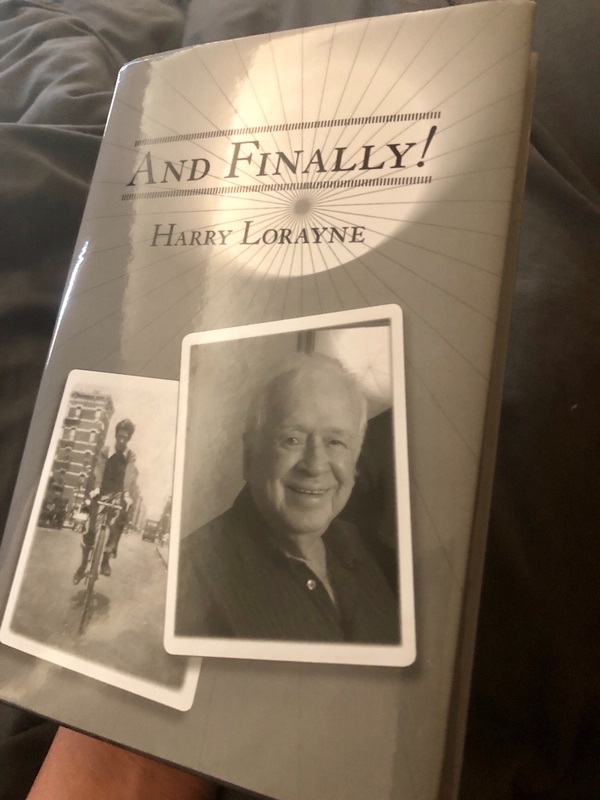 And I am happy that my 1000th post was to talk to Harry Lorayne about his latest (I don't want to think it will be his last) book... and I will get it soon! 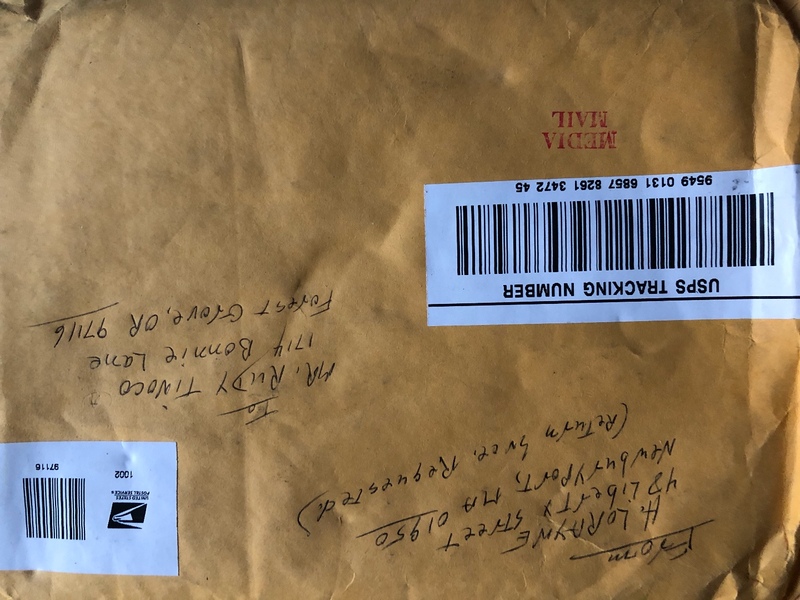 Unfortunately our mail service is slow and the book will take about a month to get here after I order it from Harry, even though our countries are neighbors! Mine arrived today!!! Perfect timing! Lucky me! Thank you very much for having it signed! Like I said before, life is good. Harry, a health warning should come with your books, or a defibrillator or at least instructions how to perform CPR. This stuff is dangerous. Just got such a massively strong reaction of astonishment from a spectator from Reversed Card Transmission. Thanks Harry. PS. The Doc is very confident they'll pull through. Gareth. Reversed Card Transmission is fantastic. This book is fantastic. I'm so glad you fried them with It! Now I'll wait for all those who haven't "read the good stuff" to ORDER THEIR COPIES !! I'll hopefully be able to pick up a copy by the end of November.